Octopath Traveler, an award winning JRPG from Square Enix, finally launched on Nintendo Switch today. 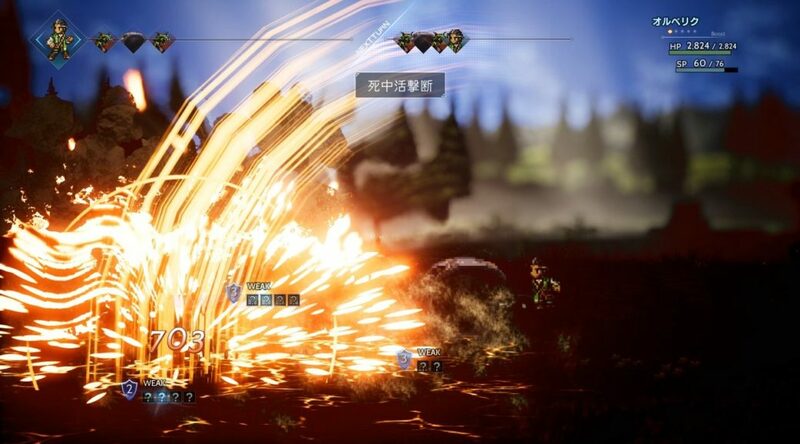 Although the game was released in Chinese speaking regions such as Hong Kong, Taiwan, and in some way China (through parallel imports), it isn’t playable in Traditional or Simplified Chinese. 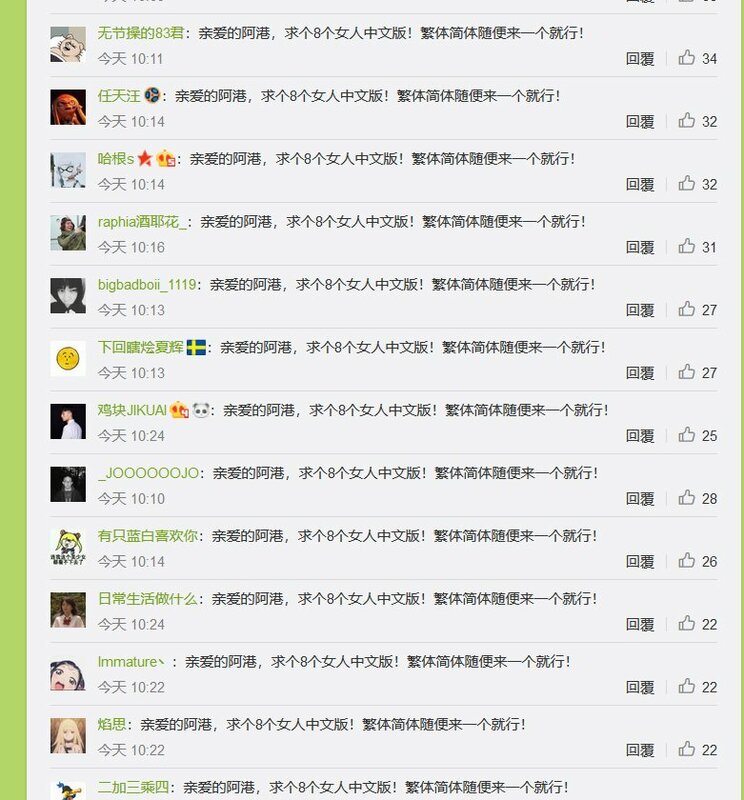 This has led to a massive number of Chinese fans spamming the comment sections of Nintendo’s official Weibo account, demanding that the company localizes Octopath Traveler in Chinese. The comments you see below were found on a post about Captain Toad: Treasure Tracker’s pre-order bonus. Given that new languages could be easily added through a patch, hopefully Nintendo will seriously consider adding Chinese into Octopath Traveler. Can You Spot The Sinnoh Pokemon In Pokemon GO’s 2nd Anniversary Artwork?